Rascal Flatts' newest album, Changed, hits stores on April 3rd. 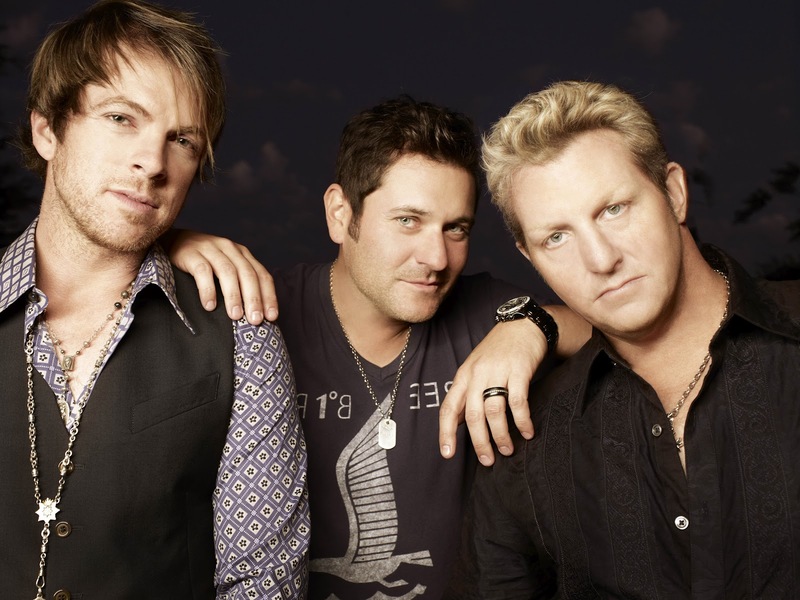 The trio, comprised of singer Gary LeVox, bassist Jay DeMarcus and guitarist Joe Don Rooney, have evolved after being in the spotlight as some of country music's biggest superstars. Changed is their eighth studio album and their first with brand new material in two years. Since their musical debut in 2000, the band has sold over 21 million albums, 25 million digital downloads and delivered 13 #1 singles to the top of the charts! Changed is full of the band's high-gloss harmonies, songs that speak to our hearts, and above all, their desire to push themselves to bring more to the table with each record. 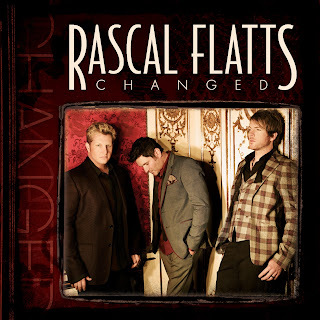 April 5th Theater Events ~ NCM Fathom, Big Machine, and AEG Network Live partner to bring Rascal Flatts to movie theaters nationwide in their big screen debut in Rascal Flatts – Changed: One Night Only™ Exclusive Movie Theatre Event. On April 5th in select movie theaters nationwide at 8PM ET/ 7PM CT/ 6PM MT/ 8PM PT/HI/AK (tape delayed) come and experience never-before-available access to Jay DeMarcus, Joe Don Rooney and Gary LeVox as they take audiences into their newest album, Changed, and into their personal lives with a never-before-seen behind the scenes look. Don’t miss the country trio Rascal Flatts in this exclusive high-energy fan experience in your local movie theater. 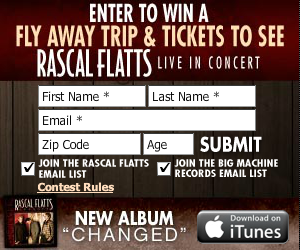 Rascal Flatts fly away contest ~ This contest is really cool. They're giving away airfare, hotel, tickets and meet & greet passes for two lucky fans to see Rascal Flatts on their summer American Band tour kicking off this June with Eli Young Band, Little Big Town and Edens Edge. Contest ends April 30th. 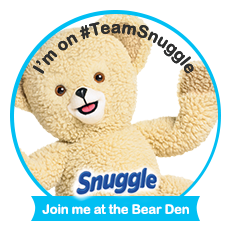 click below to enter the giveaway! UPDATE~ I attended the theater event last night with Anthony. I would have taken pictures but there were no movie posters or anything about the Racal Flatts ~ Changed in the theater at all. My son and I were the only 2 in the theater! CHOICE SEATS...LOL. Anthony and I rate it a 5 out of 5. It was great back and behind the scenes of their lives and career. I learned alot about Jay DeMarcus, Joe Don Rooney and Gary LeVox. Thanks One2One, NCM Fathom, Big Machine, and AEG Network for the chance to attend the theater event! What a privilege!